​Through Donate Local, fundraiser registered with the Attorney General and authorized to work with charities to assist with vehicle donation programs, Rocklin Ace Towing, helps those looking to donate a vehicle to charity. Whether your unwanted vehicle is running or not, Rocklin Ace Towing will drive up to 150 miles to pick it up and deliver it to Donate Local for donation processing. One call to either Rocklin Ace Towing or Donate Local and we can be schedule your donation vehicle for pick-up, and we will work around your schedule to set a convenient time come to you to get the car or truck. ​At that point Donate Local goes to work turning lemons into lemonade. 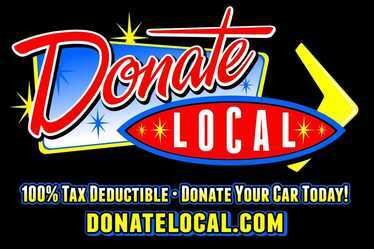 Donated vehicles are often cars or trucks that need a little under the hood work and some TLC to be brought back to life, and Donate Local has mechanics on hand to do just that. Sometimes, the work needed to maximize the value of a donated vehicle goes beyond surface repairs, and Donate Local says bring it on. Their mechanics regularly remove blown engines and put in brand new engines, or remove and replace other major parts like alternators, radiators and A/C systems. If Donate Local can invest time and money to increase the donation value to charity, that's what they do. It's easy to collect car donations, quickly sell them to a wholesaler and generate a very small donation to charity. It's easy, and that is exactly the model followed by most charity car donation programs. That is absolutely NOT Donate Local's fundraising model. Donate Local is a "roll up your sleeves and squeeze out more value" fundraiser that is determined to find a few extra dollar for charity in every vehicle donated. 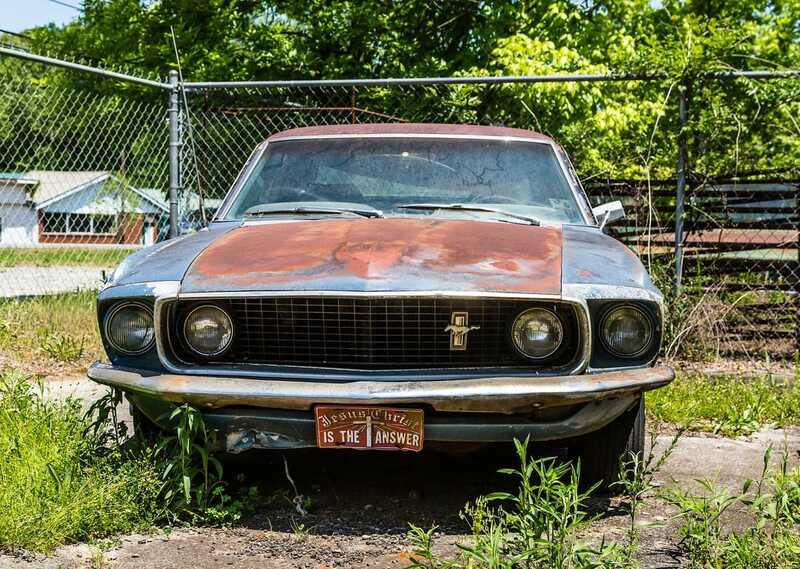 Body work, a new paint job, or even a new engine are all projects Donate Local takes on every day, because the charities they work with can all use extra funds.